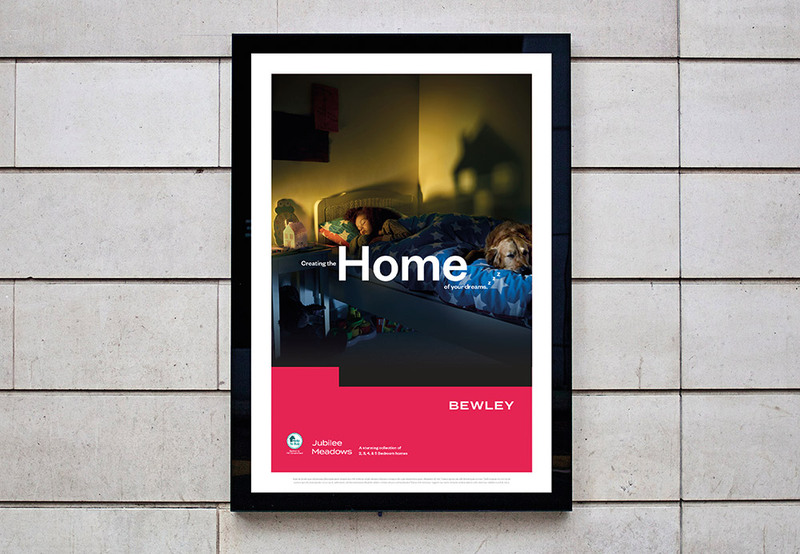 The Canopy | Our Work | Bewley Homes | Home. 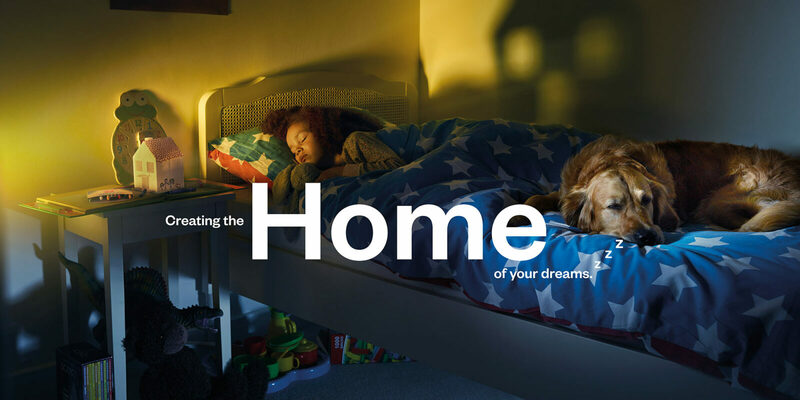 Crafting a beautiful and distinct campaign identity for a creator of beautifully crafted luxury homes. 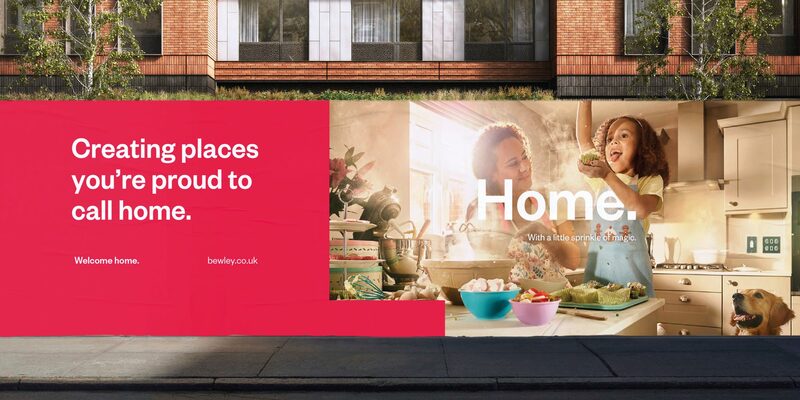 Taking the concept of Home as a starting point, The Canopy built a suite of photography, rebranded assets and evocative copywriting that elicit welcoming feelings of warmth and comfort, showing that home is truly where the heart is.